CherryRoam 4G WiFi Hotspot roaming device now official! Home / accessories / cherry / news / CherryRoam 4G WiFi Hotspot roaming device now official! Cherry Mobile Communications Inc. together with GlocalMe has officially made the CherryRoam international pocket WiFi available to all. 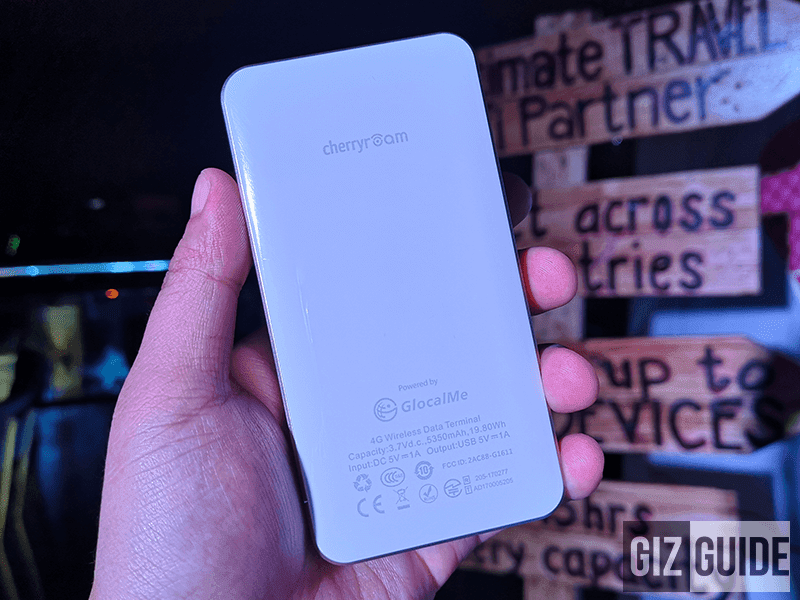 Related: CherryRoam Review - One of the best Roaming Pocket WiFi with affordable rates! It is a WiFi roaming device that provides up to 4G LTE connectivity that is fast, reliable and secure in over a hundred countries worldwide. You can use it to upload, post and update your loved ones with your latest photos and cherished moments almost anytime and anywhere in the world. 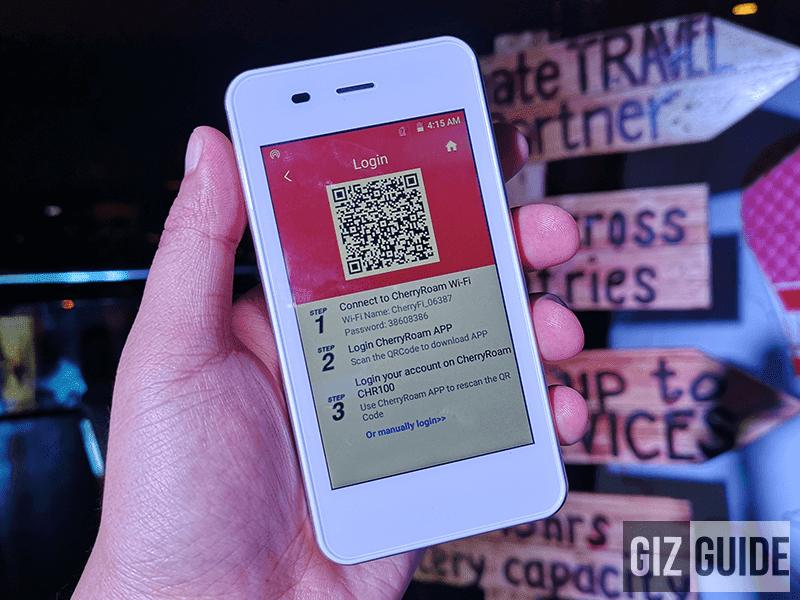 The CherryRoam has an app that you can download from the Google Play and a 4-inch display that allows you to keep track and control your real-time data usage. It is powered by a Qualcomm 4G LTE chipset that allows for that 4G high-speed goodness. 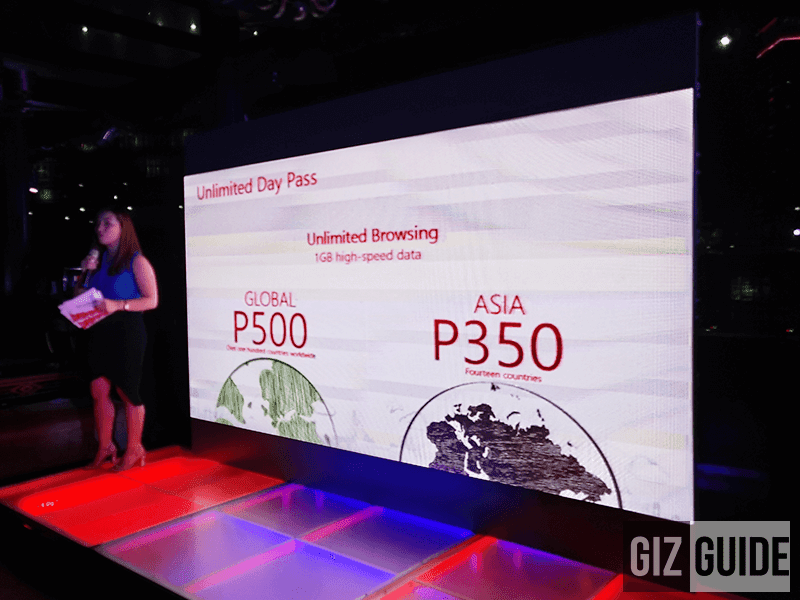 According to Cherry, it has up to 150 Mbps maximum download data speed and up to 50 Mbps upload speed. Up to 5 devices can connect at the Hotspot device all at the same time. It even has a large 5,350mAh battery that allows for 15 hours of battery life. The CherryRoam app also allows for purchase of data packages in real time with multiple payment options so you won't have to worry about running out of data while on your trip! 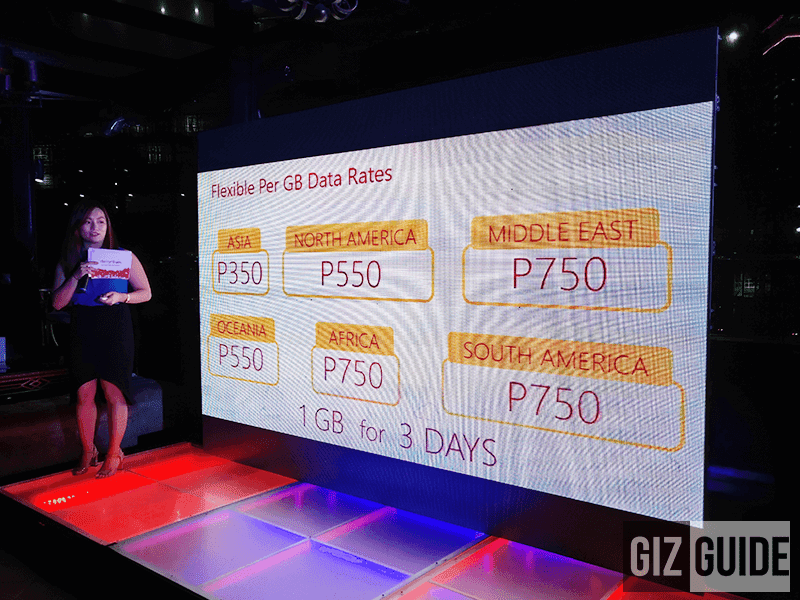 It comes with affordable data packages that start at 1GB for three days to hot destinations like China, Korea and Japan! You even have the option of unlimited day pass with 1GB of high-speed connectivity. You also have a choice of getting the CherryRoam device on its own for only PHP 6,990. You can have it by delivered at your doorstep or even pick it up at select travel hubs around the metro! To know more about it, visit their website at https://cherryroam.com.ph/. What do you guys think? Will you be getting one for your next travel abroad?